Anthony Bell grew up in a suburb of Kansas City, Missouri. Graduated from Truman High the same high school that his mother, father, and uncles all attended. Growing up he developed a love for music and started playing guitar at age 10. He then joined his school’s orchestra program playing the cello and continued through high school. Anthony played guitar in a number of music groups and even toured across the country in one of those old vans from the 1970’s playing in small clubs. Eventually Anthony found martial arts, by accident. While watching a mixed martial arts pay per view, he was amazed by how the fighters pushed themselves! 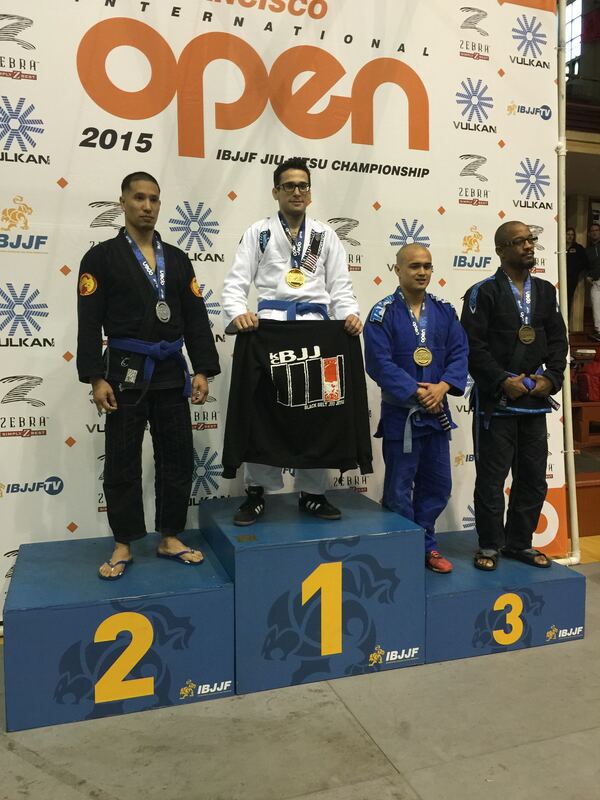 After finding a local gym to train at he started with kickboxing and then falling in love with Brazilian Jiu Jitsu. Starting with virtually no experience he took to Jiu Jitsu like a fish to water. From the time he started until now he’s traveled as far as Lisbon, Portugal to compete at the highest level of Jiu Jitsu. His proudest moment is taking third place at the Pan American in 2015. 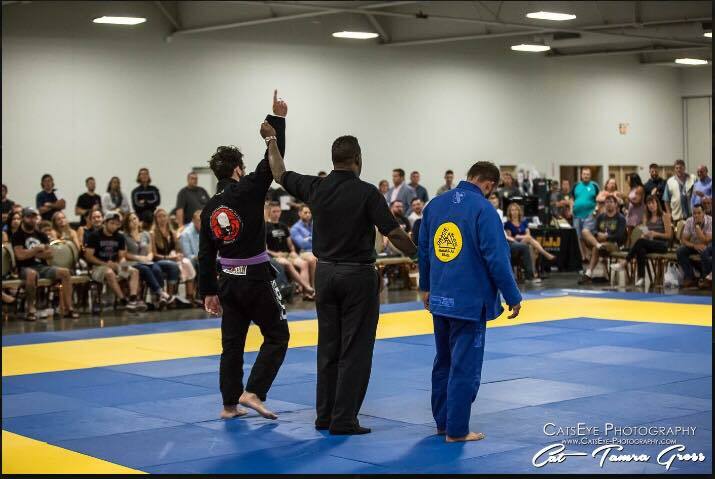 To date he holds a Brown Belt under Jason Bircher at Kansas City Brazilian Jiu Jitsu. 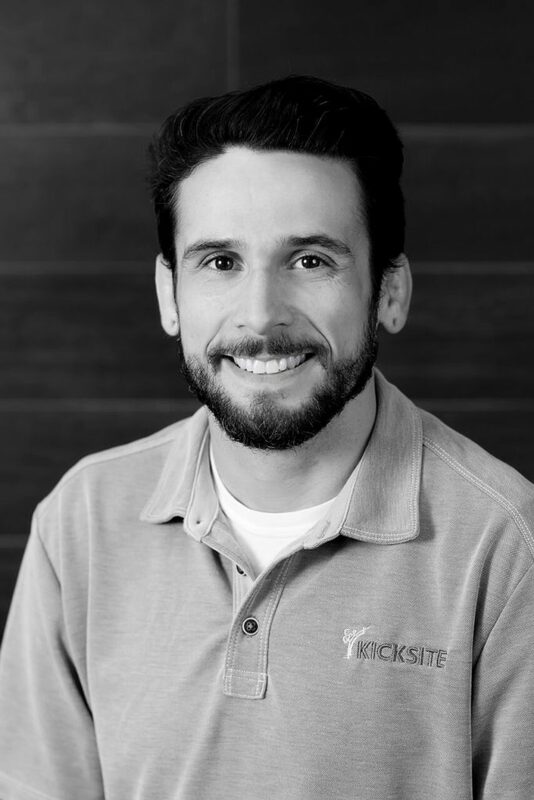 I am a part of the Sales and Support team here at Kicksite, helping gym owners find the best solutions for their business. What do you love about martial arts? I love martial arts because of the bond it forms with other people and the challenge of competing. My absolute favorite place in the world is San Francisco, California. Nowhere in the world can you find so many people from so many different walks of life in one place!